Over $43 Billion is spent annually in the United States on costs associated with premature births. This includes hospital costs, physician support, and other expenses. The US ranks 6th in the number of premature births when compared to other countries. The Centers for Disease Control and Prevention (CDC) estimated US premature births in 2016 at 388,130 per year. India ranks first among all counties with more than 3.5 Million premature births per year. Globally there are an estimated 15 Million premature births per year. Preterm Births have increased more than 35% in the United States over the last 25 years. 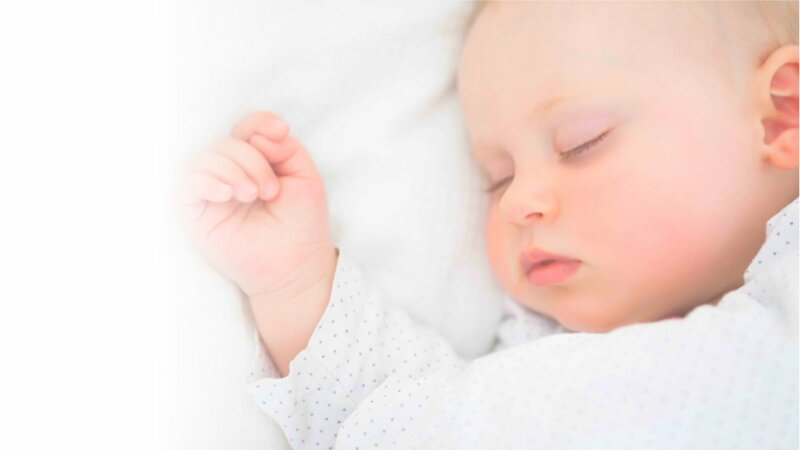 AmnioBed™ offers a patented, cost-efficient solution that can potentially improve preterm infant's chance of survival, decrease long term morbidities and reduce the time needed in neonatal intensive care. 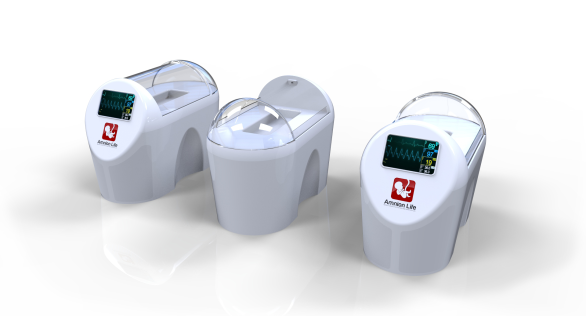 AmnioBed's patented and groundbreaking incubator technology creates a simulated amniotic fluid environment to nurture and protects against two of the largest shortfalls of current technology - hypothermia and dehydration. Premature birth is a serious health problem worldwide, with 15 million babies born preterm each year. Many survivors often have lifelong health problems such as cerebral palsy, vision and hearing loss, and other disabilities. 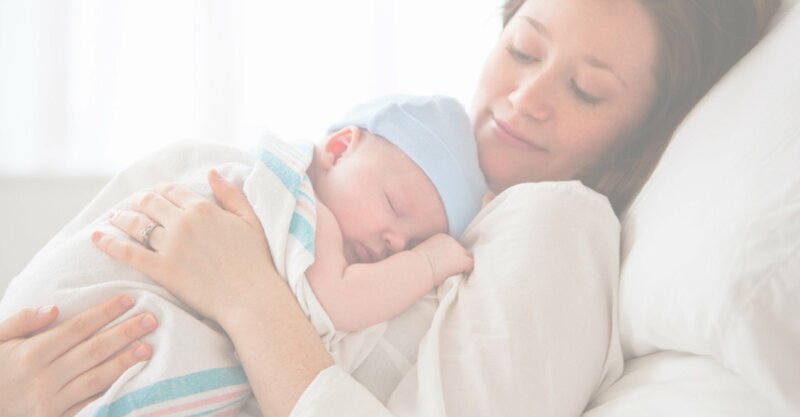 The AmnioBed is intended to provide critical, ongoing development and nurturing to decrease short-term and long-term complications that are severe and unfortunately quite common in a significant number of PTB's (preterm births). The cost today of NICU (Natal Intensive Care Unit) for a preterm infant ranges from $3,500 - $9,000 each day. AmnioBed reduces the time that PTB infants need to spend in intensive care and the chances of expensive lifelong medical complications. The world is in desperate need for more sophisticated infant care technologies. Amnion Life's incubator features an amniotic fluid submersion bath that can simulate the mother’s womb. This is an ideal environment to nurture infants at their most vulnerable stage of life. Amnion Life has created a sophisticated PTB infant incubator with a self-regulating amniotic fluid submersion bath environment that simulates the mother’s womb. This creates an ideal environment to nurture infants at their most vulnerable stage of life. Interested in learning more about Amnion Life and their flagship innovation AmnioBed?